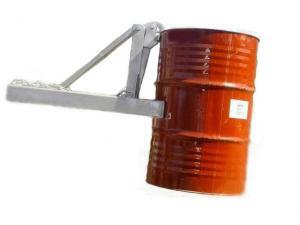 All-steel construction, the Drum Lifter 350 easily moves and handles open or close head, loaded steel drums. 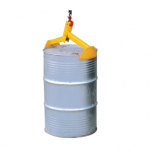 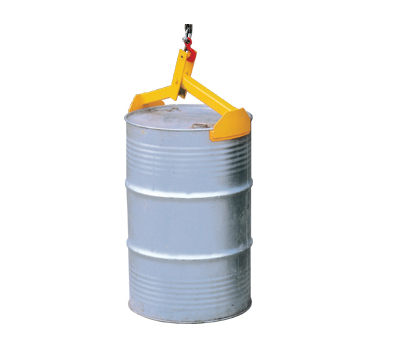 Allows quick, gentle loading into over-packs and keeps drums upright during lift, reducing spills and injuries. 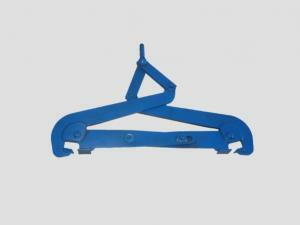 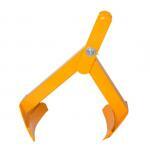 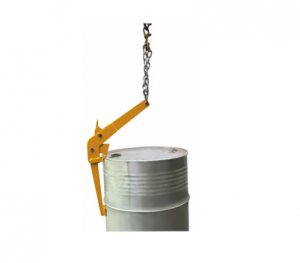 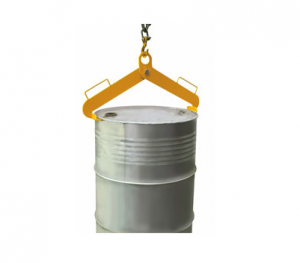 – Works easily with overhead hoist or hook from forklift jib or tyne hook.